Jungian Expressive Arts Therapy is a modality that is suited to those who feel that they are at a place in their personal development where they are intersted in embarking upon a deeper understanding of themselves. 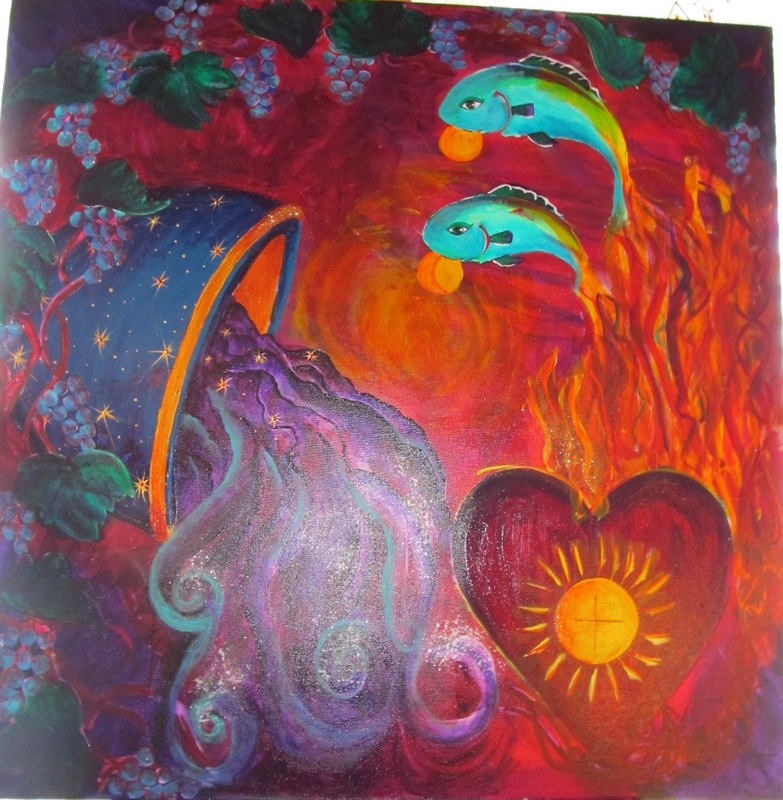 Dr. Sanders guides the process using emerging image drawings, paintings, multi-media collage, poetry and myth writing, as well as dream expression. 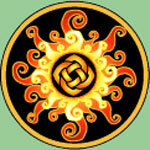 Jungian psychology is particularly well-suited for this endeavor in that it provides a framework through which to gain a compassionate understanding of the totality of ourselves as well as a container within which to embrace and hold sacred in a non-judgemental way all of those layers and players of our authentic self. Specific to each individual’s particular wants and needs, the collaborative guidance plan always includes accessing the creative and imaginative well-spring that is at the center of us all. The use of Jungian Active Imagination, dialoguing with the images that emerge, and a modified version of the four step process for interpreting dreams as described by Jungian Analyst Robert A. Johnson is employed to this end. For more information on his method, you can find his book Inner Work: Using Dreams and Active Imagination for Personal Growth published by Harper One. The imagery is defined similarly to dreams and they can be seen as waking, acting dreams; messages from the unconcious. For more information on making use of creative expression as dreamwork read my blog: http://susysandersimages.wordpress.com/. To schedule an appointment, contact the office: (207) 639-2419.